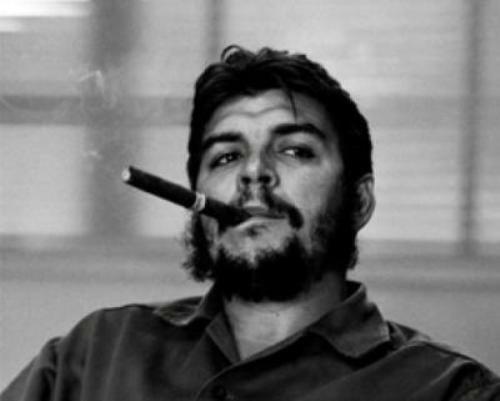 Do you know the real of Che Guevara? He was born with the name Ernesto Lynch. He got the surname as Mr. Lynch because he was the descendant of half Irish Family. Chancho was his nickname when he was still young. Chancho means pig in English. It is due to the fact that he had a bad bathing habit. He always used a weekly t-shirt which made him smell bad. It seems that the bad odor did not affect him to execute others. When he was young, Che Guevara was a geek man. This image was so different when he was a mature man. Chess was his favorite game. His ability to play chess led him to enter a local tournament. When he was at school, he loved engineering and mathematics. Even though his action was conducted in Cuba, he was actually born in Argentina. He was not a Cuban citizen. Despite his stinky odor, he came from the wealthy family. His father stated that the blood of Irish rebel flowed in his son when he was born. In June 1953, Guevara completed his medical study with the interest in the disease Leprosy. 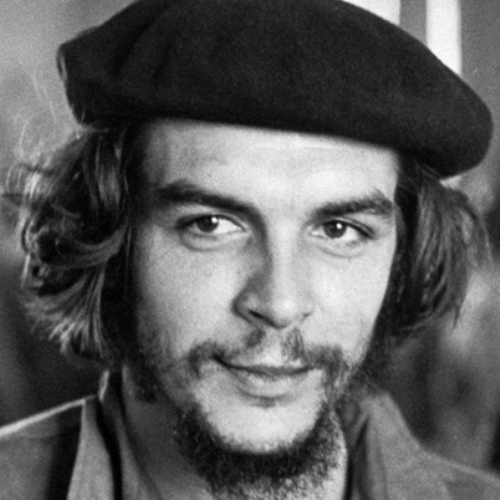 He graduated with the title Doctor Ernesto Guevara. He delivered a speech in United Nations in New York in 1964. His speech was about the racial discrimination in United States. It seems that Guevara was not a family man. He and his first wife, Hilda Gadea had a daughter. With his second wife, Aleida March, he got four children. 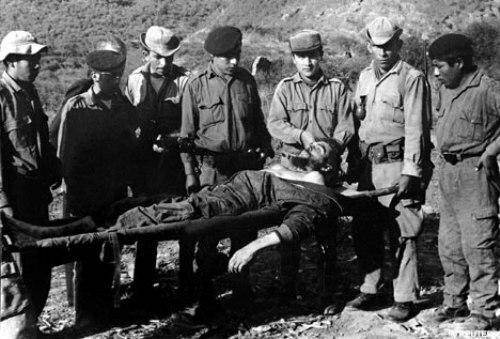 After his execution, Guevara’s hands were amputated by a military doctor. He sent the hands to Argentina for the fingerprint identification. Even though he passed away, many people consider him as an icon. You can see his face in various merchandises such as hats, poster, t-shirt, and many more. 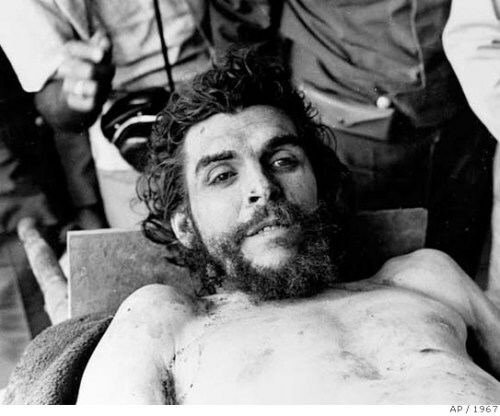 In Cuba, Che Guevara was considered as a national hero for the local people. Many school children pray to be like a Che one day. You can find a 12 foot bronze statue located in the city of Rosario. It marks the honor for the local people in Cuba. 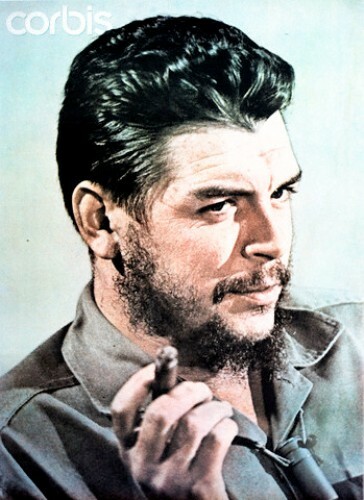 Do you have any objection on facts about Che Guevara?